Completely renovated in 2016, this 100,000 square foot shopping center has remained nearly 100% occupied since its development in 2001. Supporting 9 tenants along a recent expansion of interstate 41. 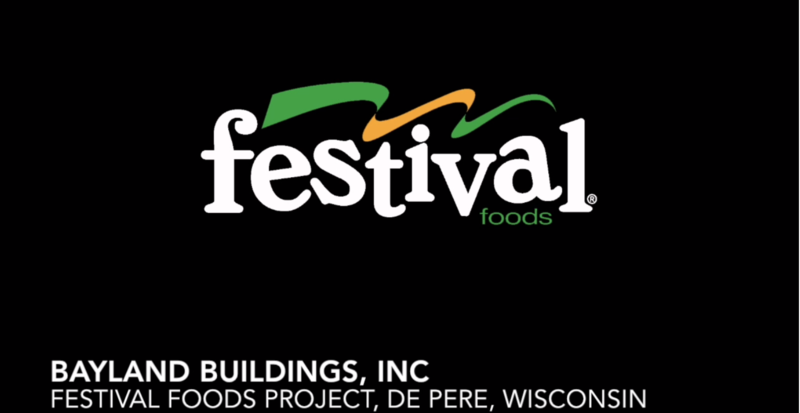 Festival Foods draws in 40,000 customers per week providing great visibility for all of the tenants.